The ripe olive industry has a deep history in California. 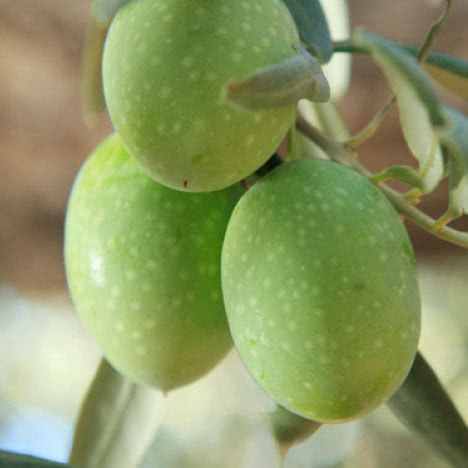 Each California Ripe Olive goes through a unique process before ending up on the store shelf. The California olive industry is made up of hardworking grower families. 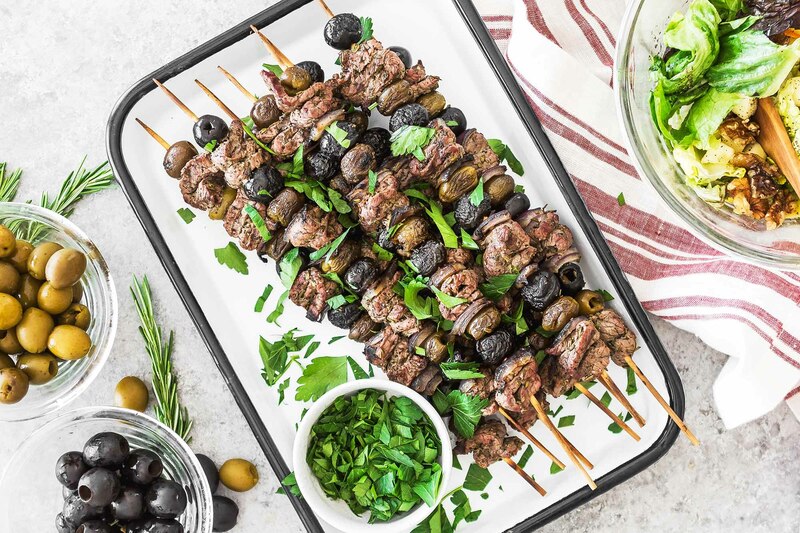 Three unique ways to enjoy California Ripe Olives.